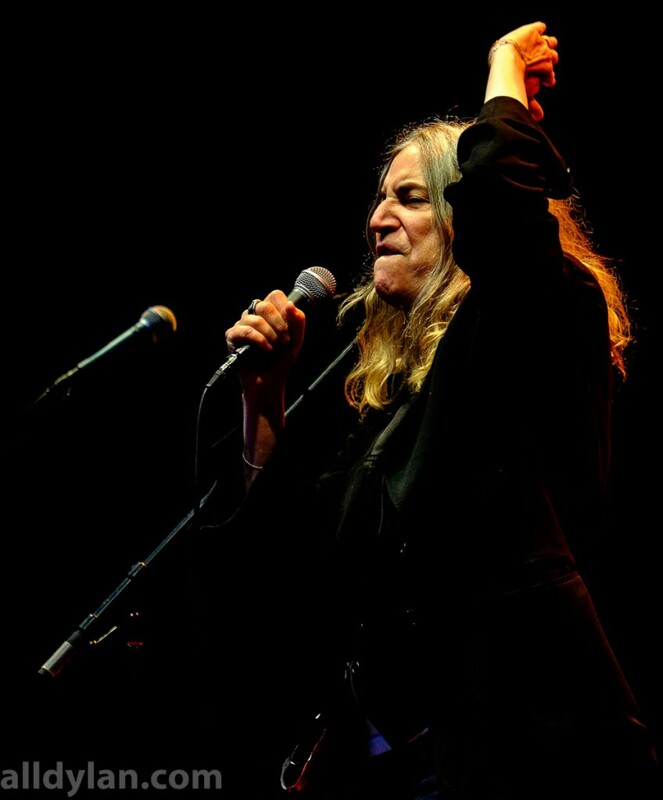 “…I had finished Gone Again in memory of Fred [‘Sonic’ Smith, her late husband], and I really didn’t think about touring at all, since my children were in school, but I heard from Dylan in 1995, and he asked whether I wanted to do a series of East coast dates with him. Changing of the Guards is a song written by Bob Dylan, released in 1978 as a single and as the first track on his album Street-Legal. 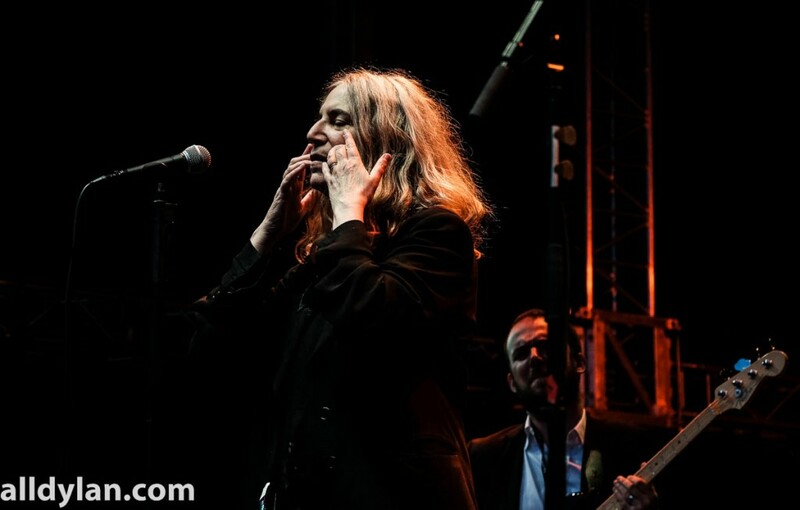 Twelve is an album by Patti Smith, released April 17, 2007. As the title suggests, the album contains twelve tracks, all of which are cover versions. One of the covers is her fine interpretation of Dylan’s Changing Of The Guards. Like few others are capable of, she transforms the song into a personal story. We believe in the words and we believe that the story she sings is her own story (even if we know it is not).